Price reduction for 2019!!! 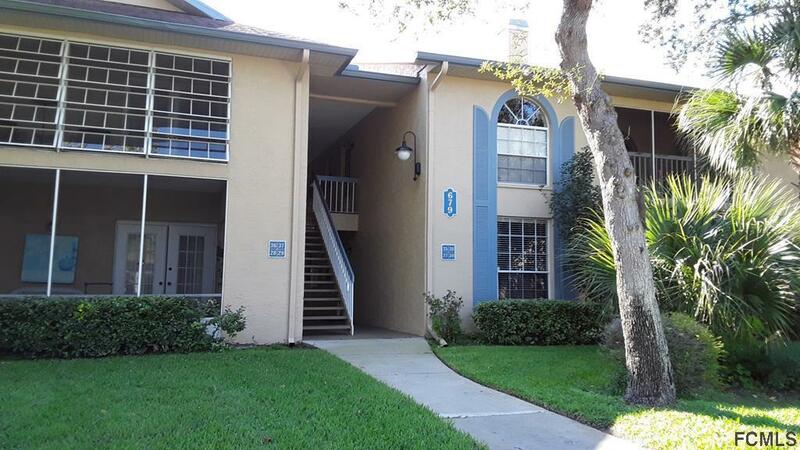 Condominium complex in great location in the heart of Ormond Beach, convenient to almost any services desired. 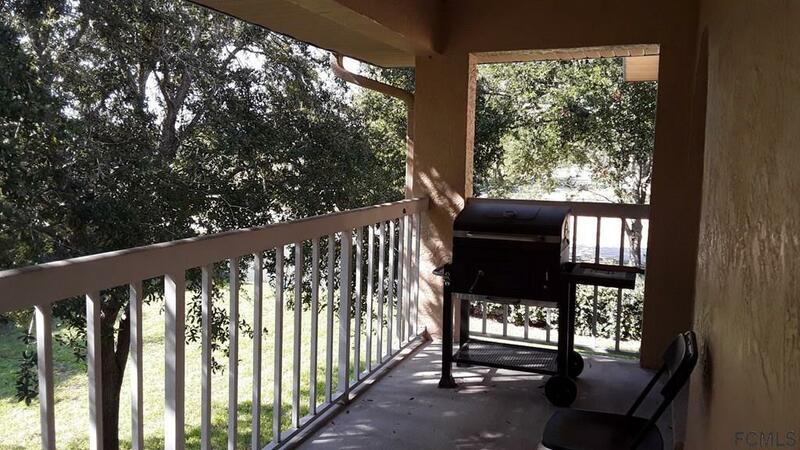 Location of this condo in the complex is the best...quiet and private with a back yard of trees; beautiful view from balcony. 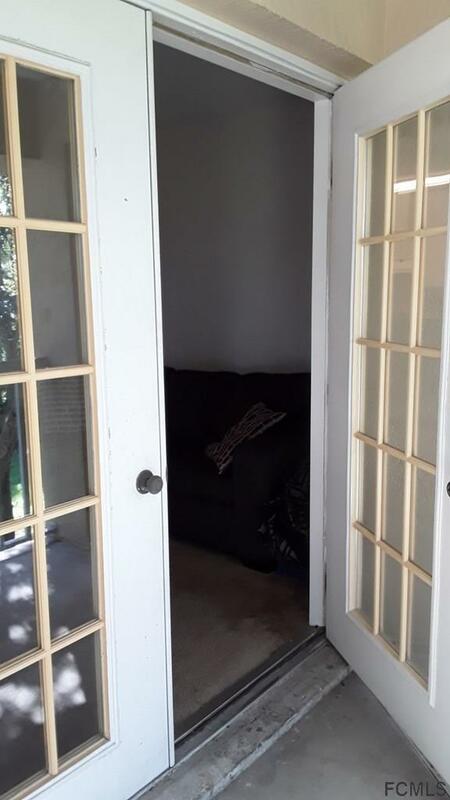 One bedroom, one bath with privacy; lots of light, vaulted ceilings. Tenant in place till April 2019, perfect for an investor; great rental history. 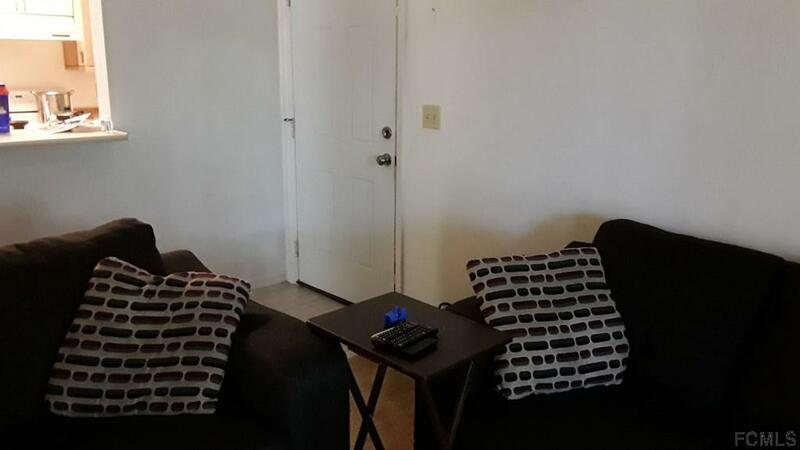 Galley kitchen with all appliances included; open to dining area and living room with French doors to balcony. Efficient bath with lots of light. In-house laundry with appliances included. Unique clubhouse, pool & tennis. Low maintenance fees with lots of convenience covered. Make your appointment today! HOA includes clubhouse, pool, basic cable!